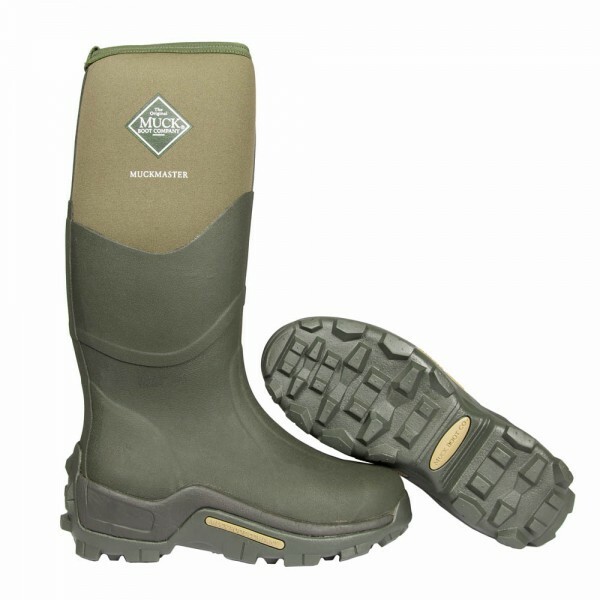 The Muckmaster is a firm favourite amongst Muck Boots fans. It is a heavy duty boot which has served an array of outdoor workers for nearly a decade. With its tall rubber overlay, these rugged boots withstand sharp objects and provide unbeatable protection from the elements. 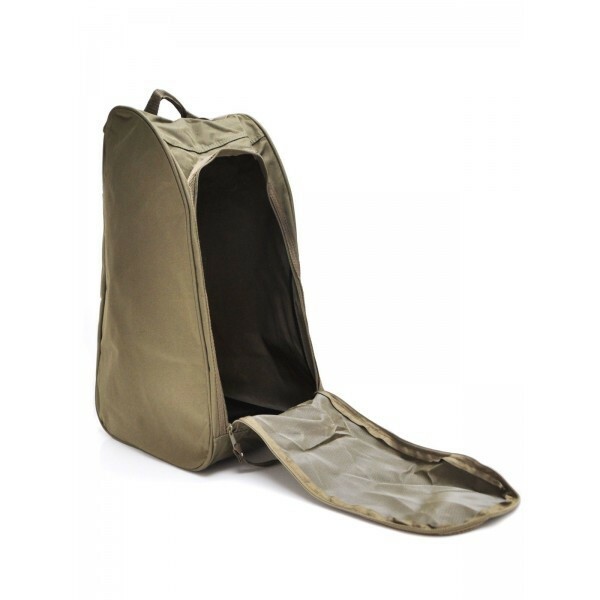 The comfort features include a stretchable top band for a snug fit to keep out the cold and a thermal foam underlay to keep your feet warm, even down to -30 degrees. Additionally, the boots also allow your feet to breathe, owing to the vertical fibres in the Airmesh lining that allow air to circulate throughout the interior surface.